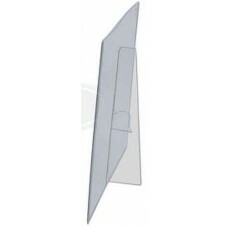 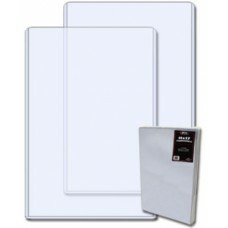 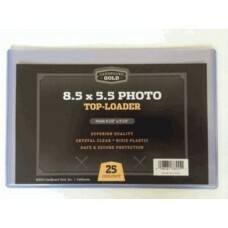 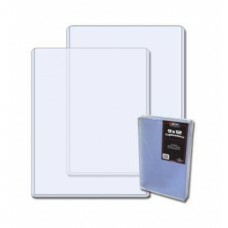 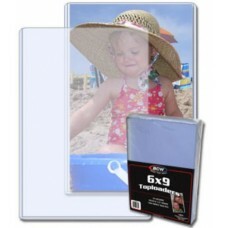 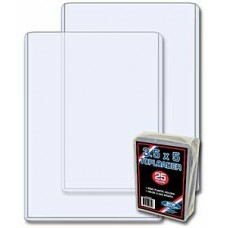 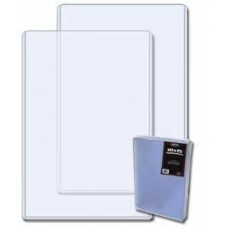 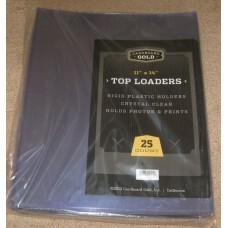 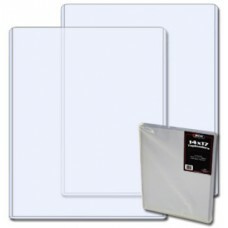 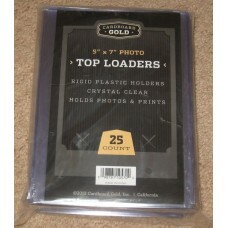 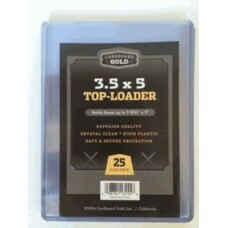 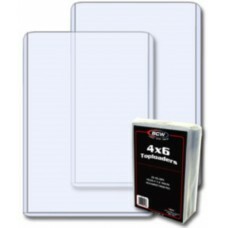 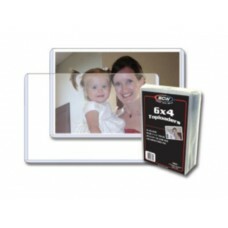 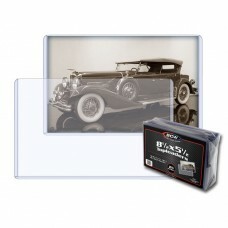 Rigid plastic photo toploaders come in a variety of sizes. 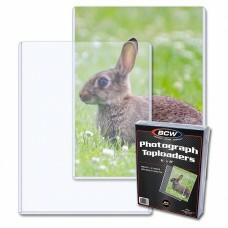 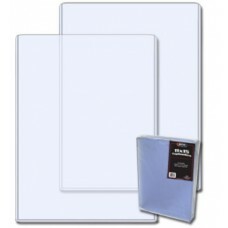 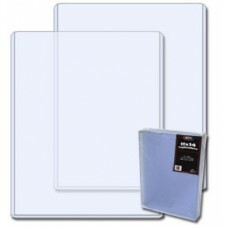 Use these crystal clear, hard protectors to safely store and display your prints, photographs, art, labels, postcards, and other paper collectible items. 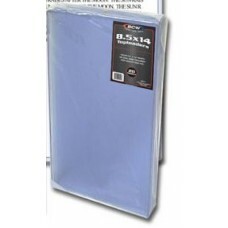 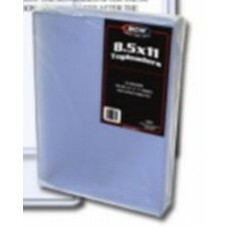 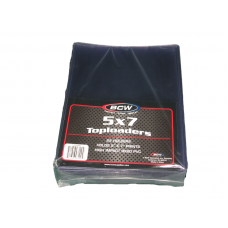 The PVC used in BCW Toploads contains no plasticizers or stearates. 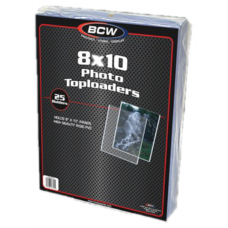 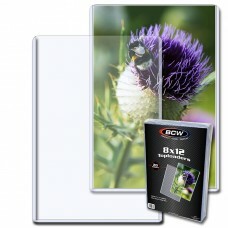 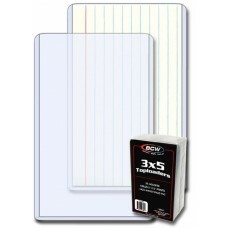 BCW's high impact grade PVC does not migrate and will not harm your collectibles.